This new book from Drs. Jason Hao and Linda Hao is for acupuncturists who wish to treat the most challenging health conditions with more confidence and higher rate of success. 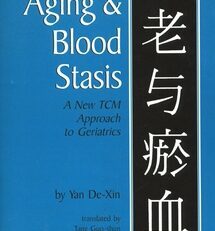 In their combined 50-plus years of experience, the authors have treated thousands of patients. Very often these were cases in which other practitioners and the patients themselves had given up any hope of improvement. Specific advice from the authors on how to work with different types of patients, what types of outcomes to expect, and how many treatments patients with different conditions will need. 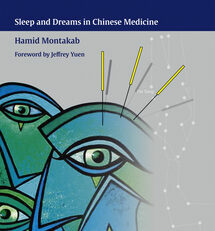 If you want to add a new, high=level skill to your acupuncture practice, or if you ever wished you could help patients with even the most challenging and difficult condition, you need this book. 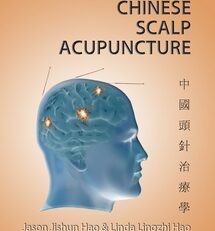 Dr. Jason Jishun Hao was among a group of doctors who studied scalp acupuncture directly with its early pioneers, Drs. Jiao Shun-fa, Yu Zhi-shun, and Sun Shen-tian. 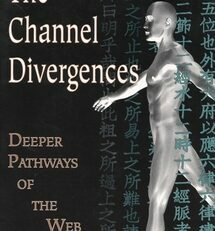 He has been practicing and researching scalp acupuncture for 29 years and teaching classes and seminars in the West since 1989. During that time, Dr. Hao has trained hundreds of acupuncture practitioners and treated thousands of patients with disorders of the central nervous system in the US and Europe. 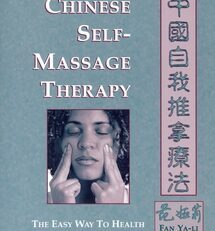 His case histories have been printed in the US Army publication Stripes, in China Daily, and in Alternative Therapies. Dr. Jason Hao currently serves as chairman of the acupuncture committee in the National Certification Commission of Acupuncture and Oriental Medicine, as president of the board of directors at Southwest Acupuncture College, and is president of the International Academy of Scalp Acupuncture. Dr. Linda Lingzhi Hao holds a doctorate in acupuncture from Heilongjiang University of Traditional Chinese Medicine with a concentration in scalp acupuncture. 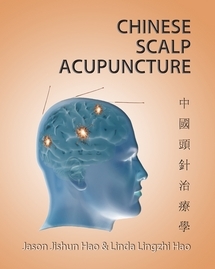 She studied for four years under Dr. Sun Shen-tian, a highly acclaimed professor of scalp acupuncture development and research, as well as will Dr. Jiao Shun-fa, the founder of scalp acupuncture. A successful practitioner with a well-established practice, she has collaborated with her husband, Dr. Jason Hao, presenting seminars in the US and Europe. 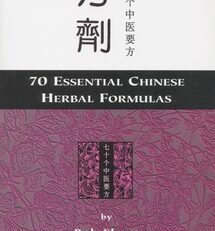 Dr. Linda Hao has published articles in Acupuncture Today in the US, and in the Chinese Journal of Information on Traditional Chinese Medicine and the World Federation of Acupuncture in Beijing. Dr. Hao is president of the National Healthcare Center in Albuquerque, NM, and is also a founder and vice president of the International Academy of Scalp Acupuncture.